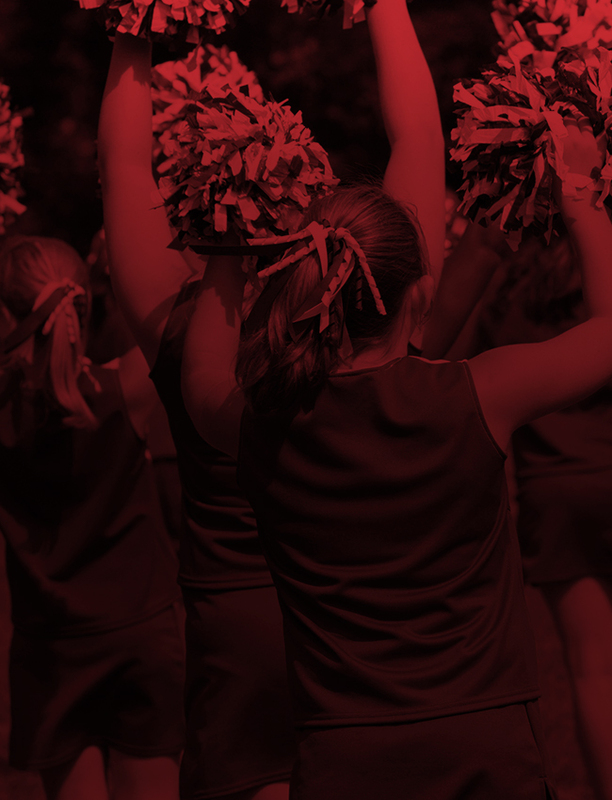 The Lady Leopard golf team has advanced to the Regional golf tournament at Van Zandt Country Club in Canton on April 24th and 25th. 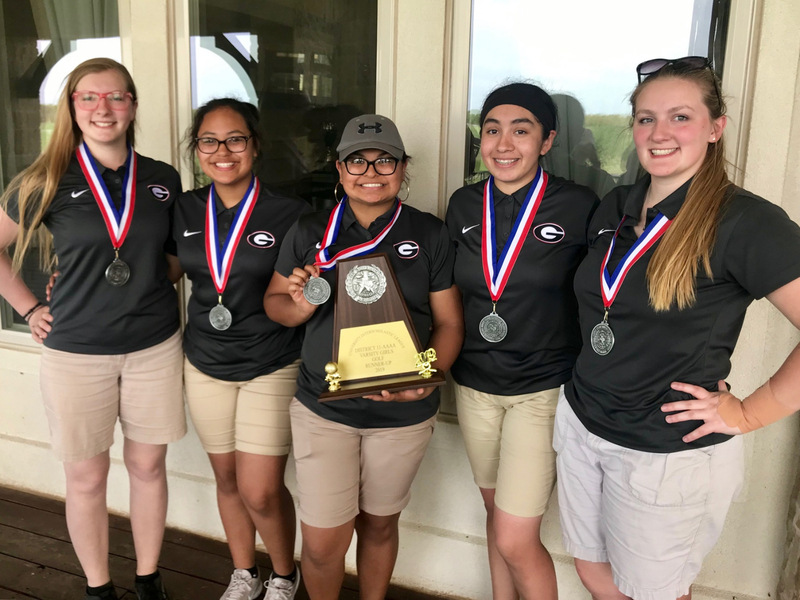 The team of five (Madison Stephens, Candance Stephens, Kacie Magallanes, Brittney Magallanes, and Kimberly Gomez) took second place at the district golf tournament. Great job ladies!